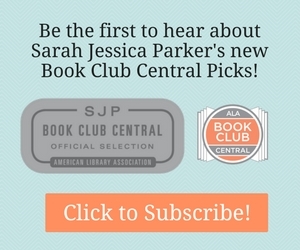 Drop In Alert: Jon Meacham, John Carreyrou, Markus Zusak, Khaled Hosseini, and More! 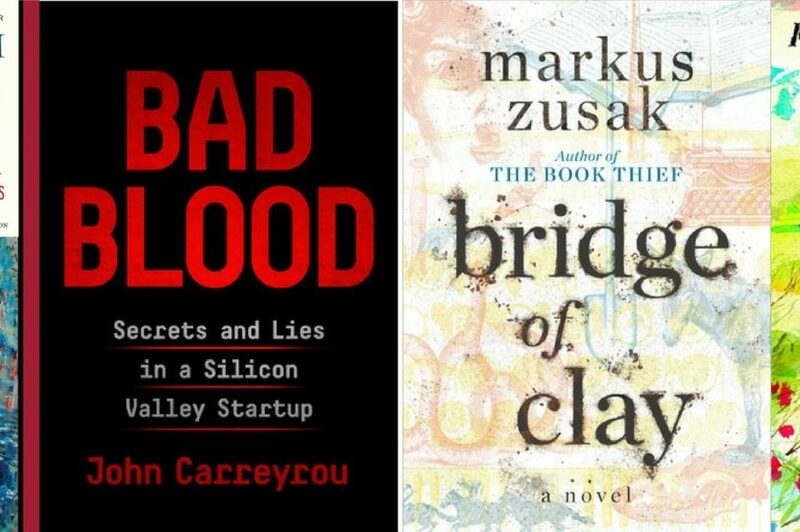 From the shocking collapse of a multibillion-dollar biotech startup to exciting new titles from our favorite authors. Take a look at this robust collection of drop-ins filled with brand new titles, movie-tie in editions, new in paperback and more! Click for the Complete Drop-In Collection. Continue reading "Drop In Alert: Jon Meacham, John Carreyrou, Markus Zusak, Khaled Hosseini, and More!" Continue reading "Persons of Interest"